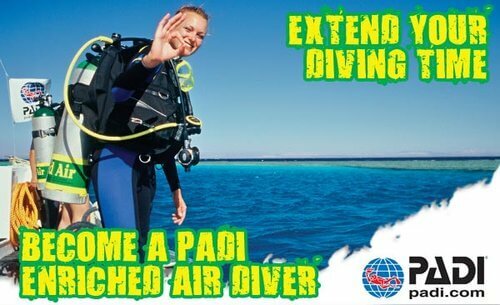 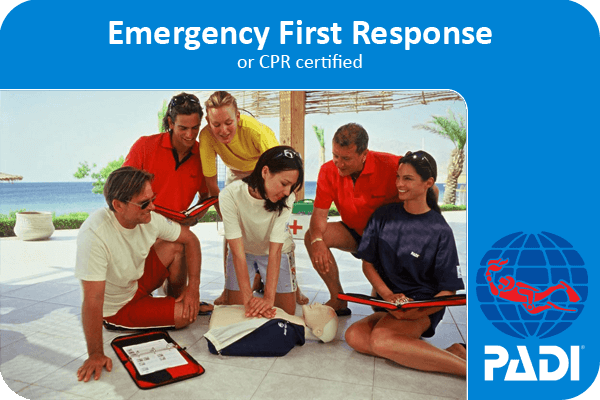 WHY PADI ENRICHED AIR DIVING? 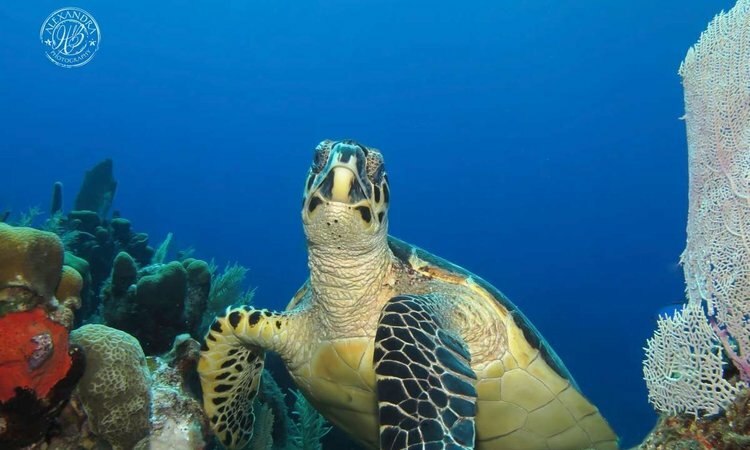 You must be at least 12 years old and be certified as a PADI Open Water Diver (or other qualifying certification). 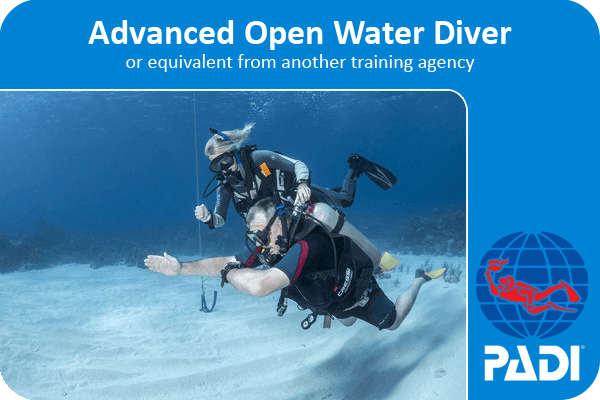 It is preferred that you already be certified as PADI Advanced Open Water or be enrolled in the course in order to reach the depths at which Enriched Air Nitrox is most beneficial. 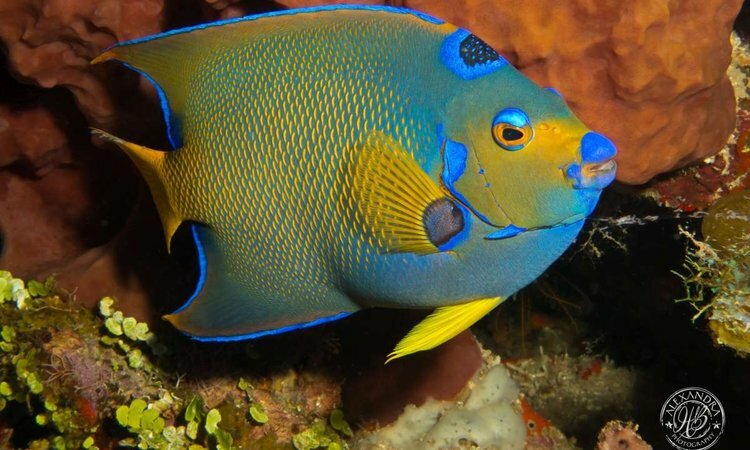 To get the most out of your Nitrox dives, good air consumption is an added bonus. 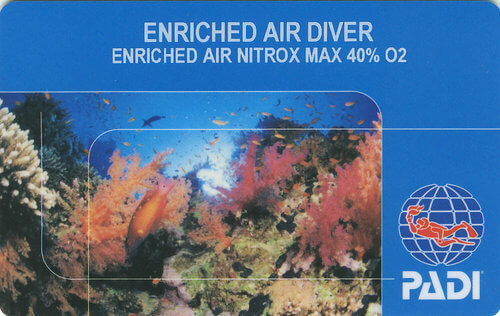 Enriched Air Nitrox carries a few additional risks due to the higher oxygen content, compared with air. 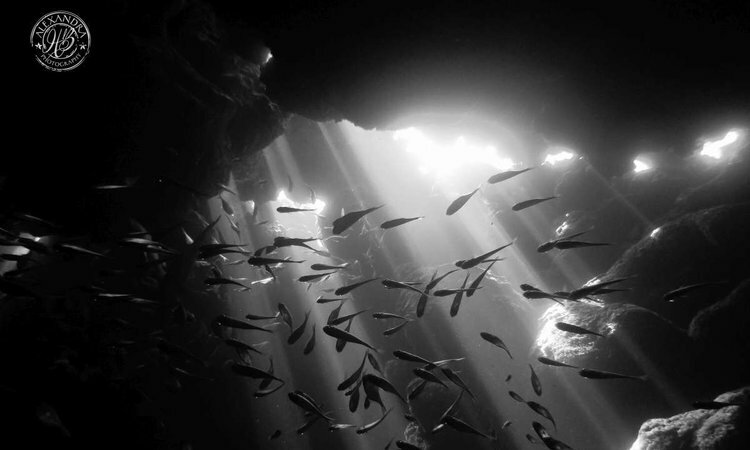 The knowledge development sessions teach you how to analyze the oxygen content, anticipate the risk involved with oxygen, and plan your dives accordingly. 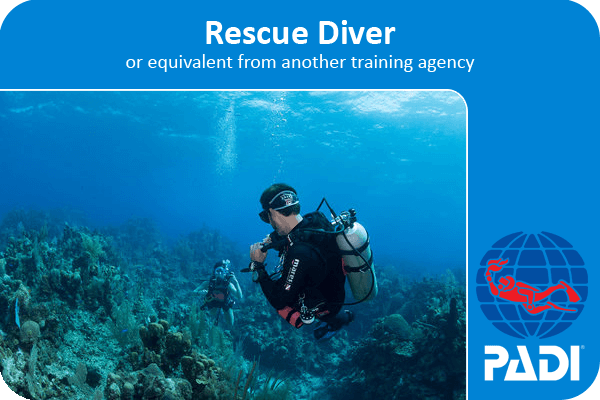 Although the course is not inclusive of a dive, we offer you a free upgrade of one fun dive from air to Nitrox upon completion of the course.